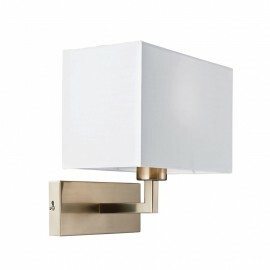 Wall Lights There are 49 products. 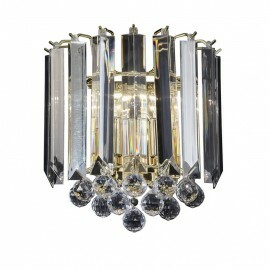 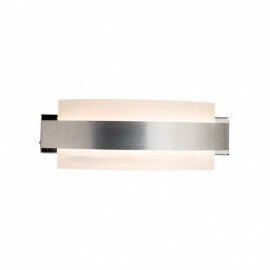 LED, contemporary & modern wall lighting can make a great impact on the interior design of your home. 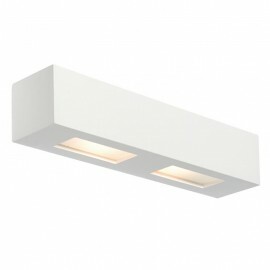 Whether you are looking for LED wall lighting for your hallway, lounge, sitting room or bedroom. 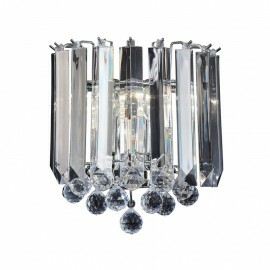 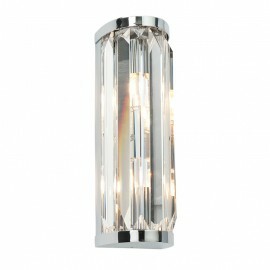 Our range of quality lighting has something for everyone. 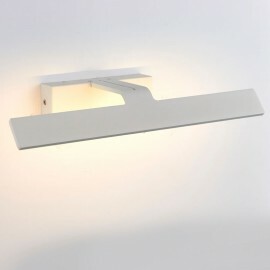 The main benefit of any wall lighting, be it LED or not, is that it doesn't need to sit on a piece of furniture like a table light or take up any floor space like free standing lighting would. 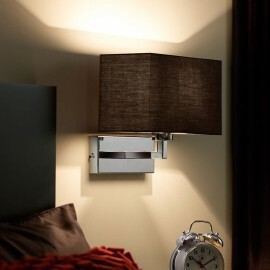 This obviously makes it brilliant for small spaces that you want elegantly lit but with no clutter, a design tip many hotel rooms take advantage of. 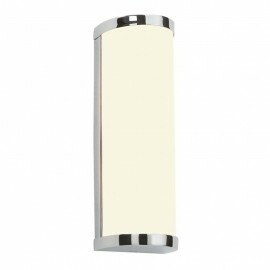 Other types of LED wall lighting in our range include picture lights and spots, these are used to light up a specific part/aspect of the room. 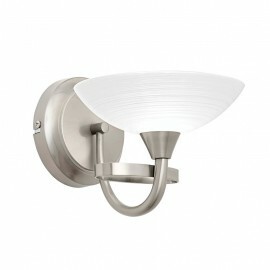 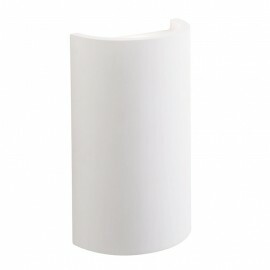 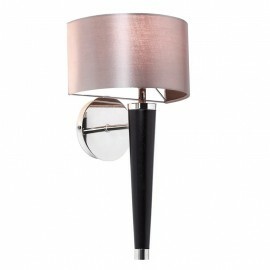 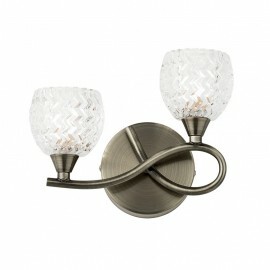 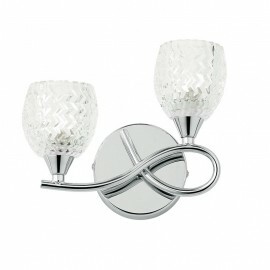 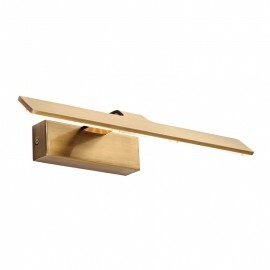 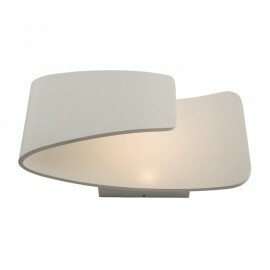 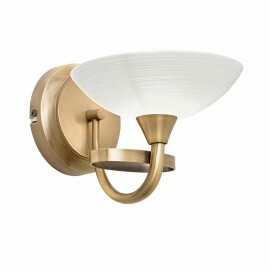 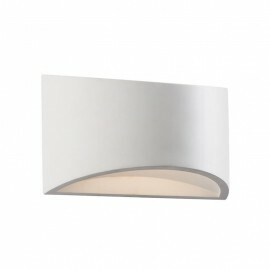 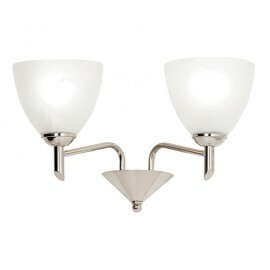 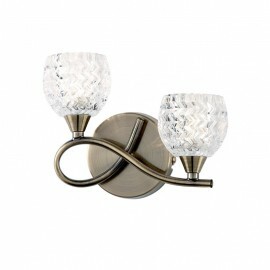 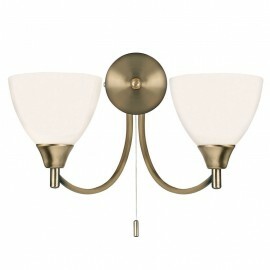 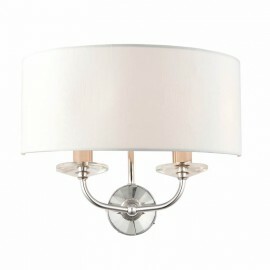 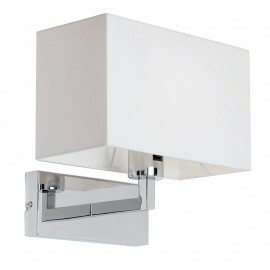 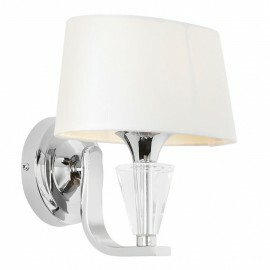 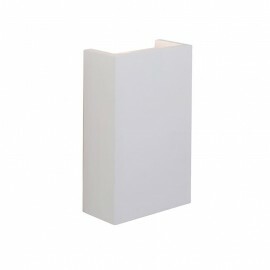 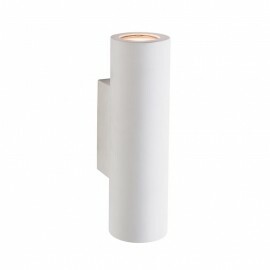 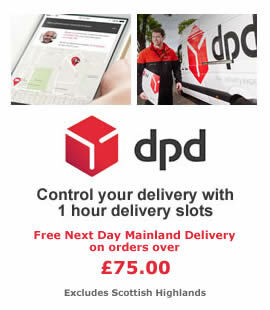 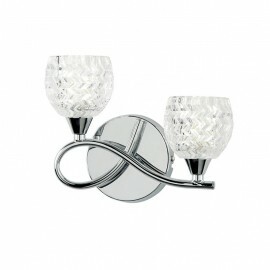 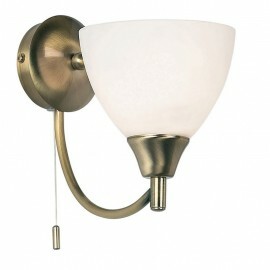 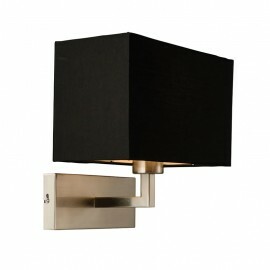 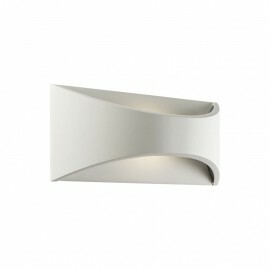 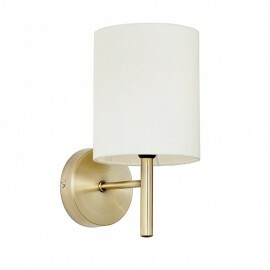 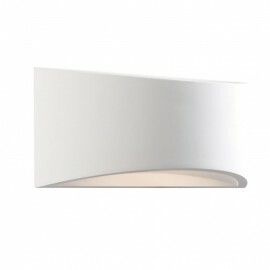 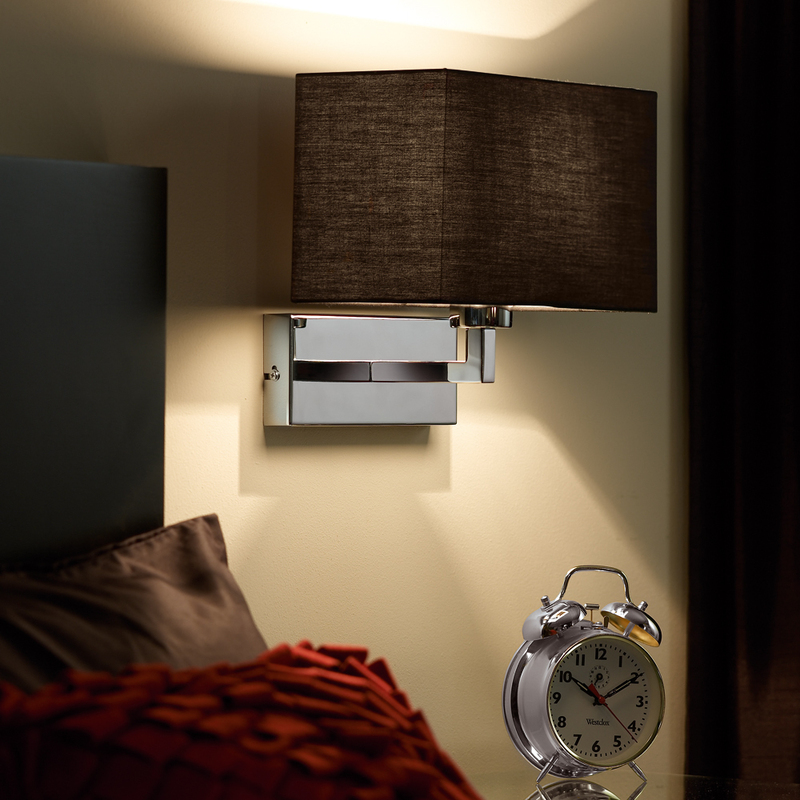 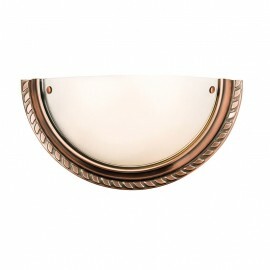 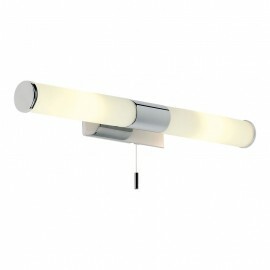 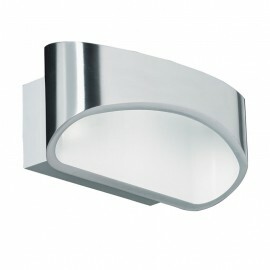 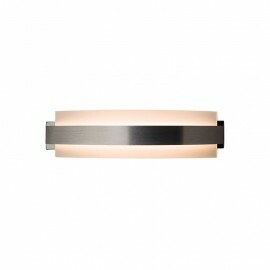 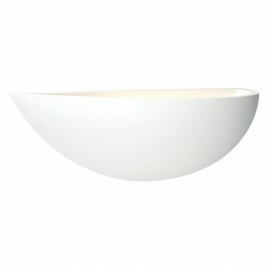 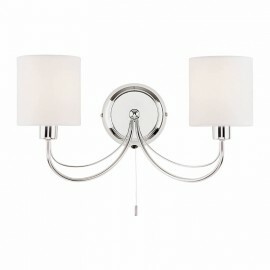 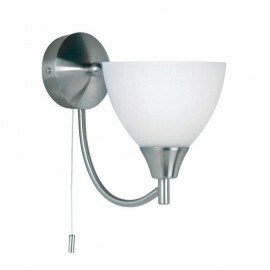 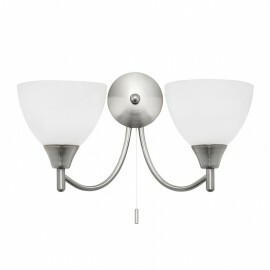 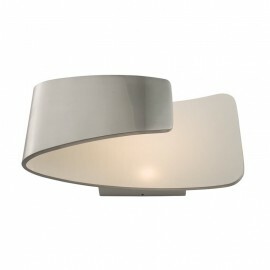 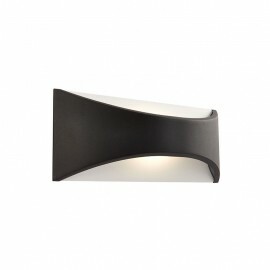 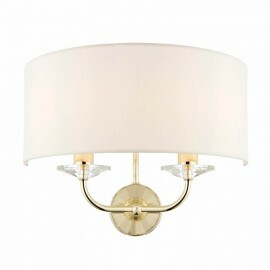 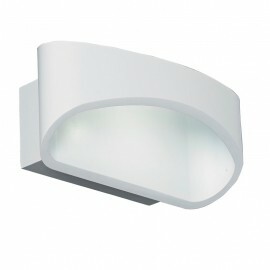 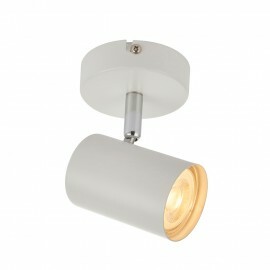 All our wall lights have a link with the manufacturers suggested LED lamp to make your lamp choice easier.